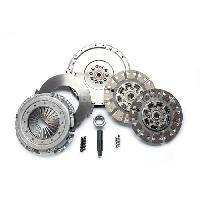 Clutch and manual transmission ZF6 upgrades. 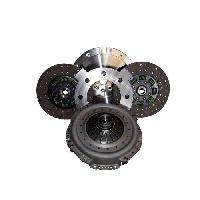 Put a clutch in your truck that won't slip, chatter, throw disc springs, wear the flywheel or burn up pilot bearings. 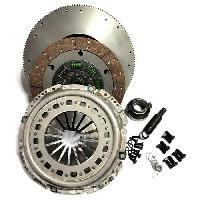 It doesnt get any better than this, and you won't find a better made clutch kit than a South Bend Clutch or Valair.